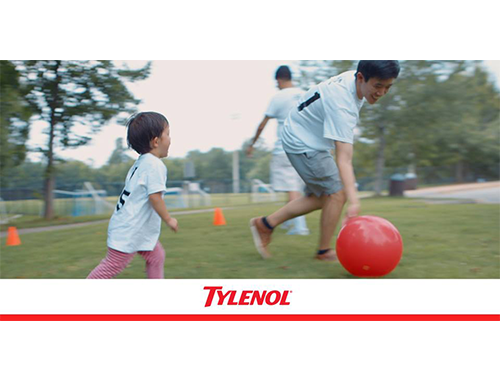 For over 60 years, nothing has mattered more to Tylenol than the well-being of your family. 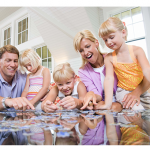 Today there is a new ‘normal’ when it comes to American families – one that is made up of a variety of structures, embraces openness, acceptance and diversity and prioritizes love above all else. To celebrate this, Tylenol created the #HowWeFamily program to recognize all families and demonstrate that it’s not about who you love but how. This holiday season, Tylenol celebrates the unique traditions of families with a holiday video card featuring real families like yours. To see more family holiday stories, search #HowWeFamily on Twitter! Happy Holidays from Influence Central!